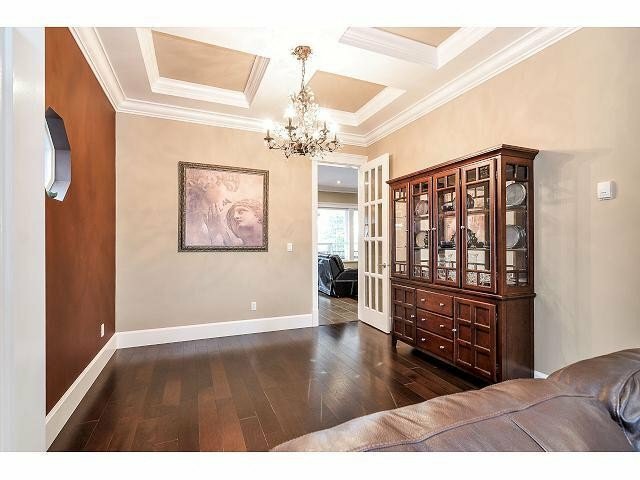 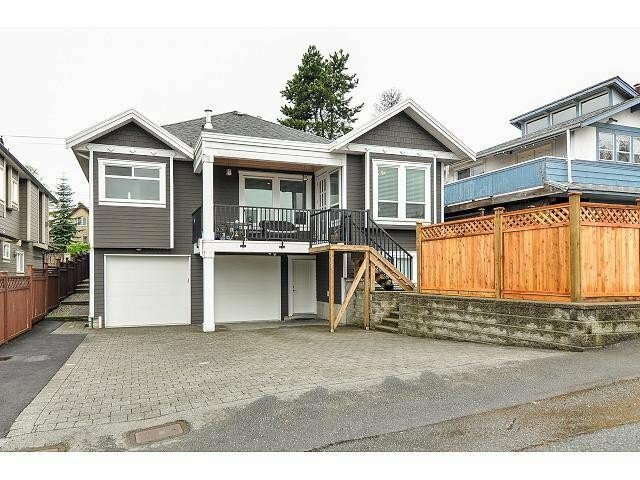 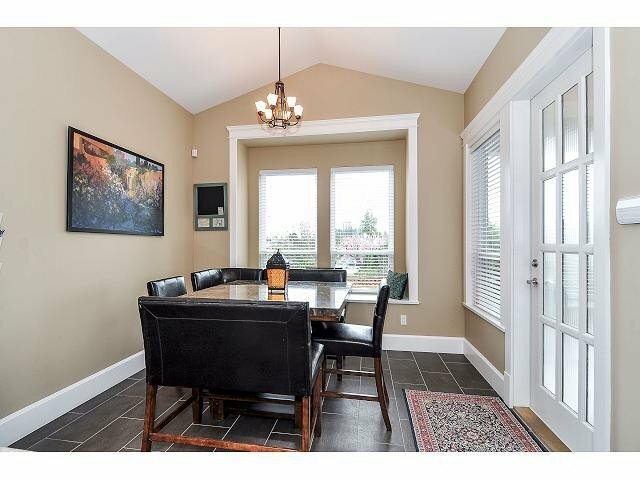 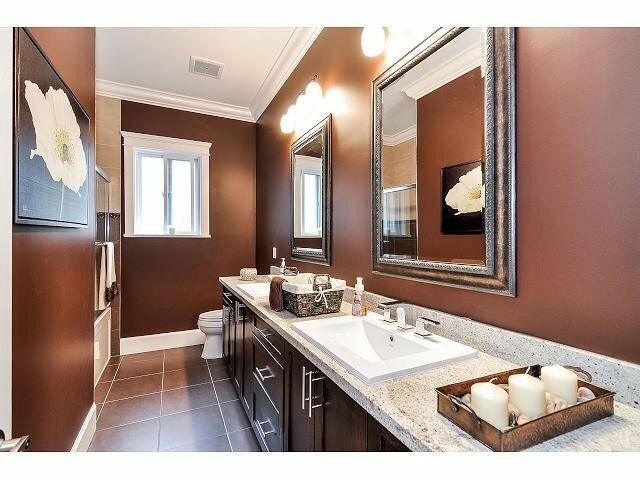 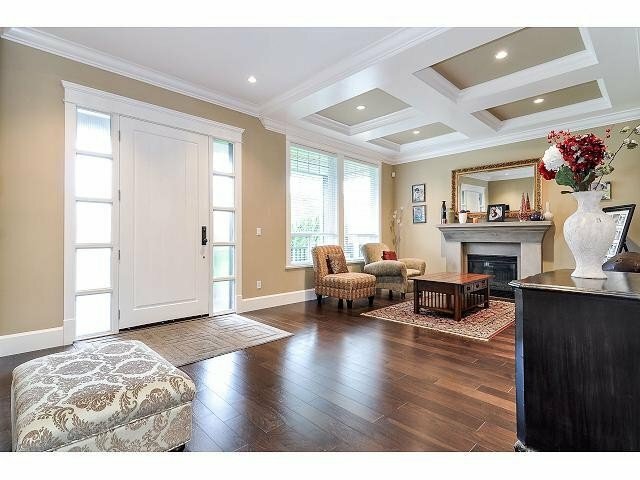 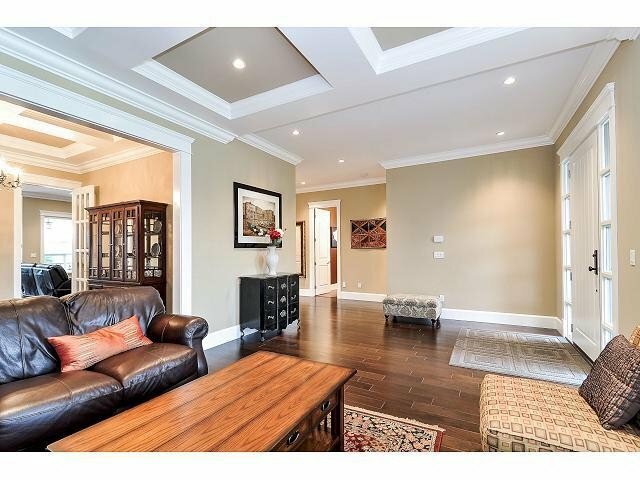 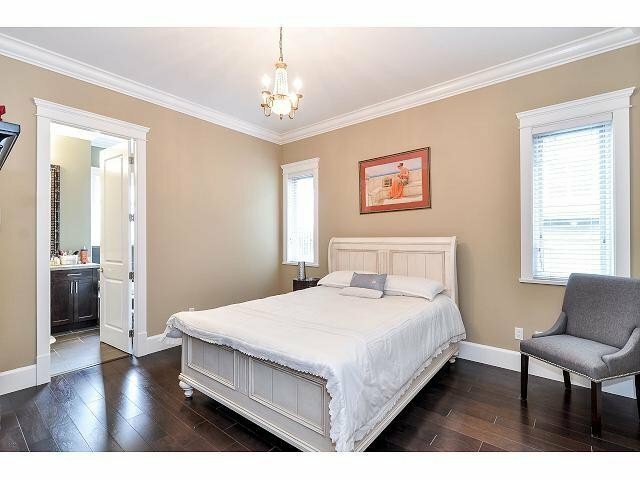 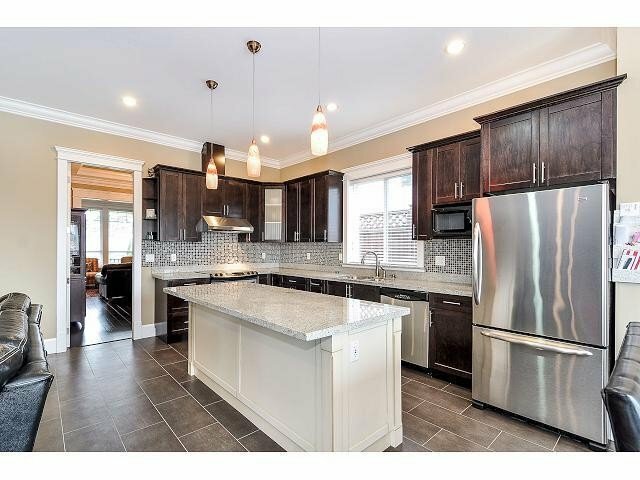 Like Brand new, Quality custom built house located in South Slope Burnaby. 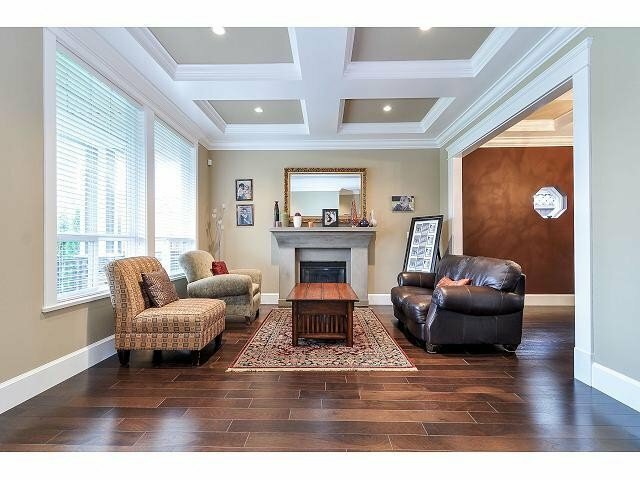 This Modern family floor plan has no wasted space. 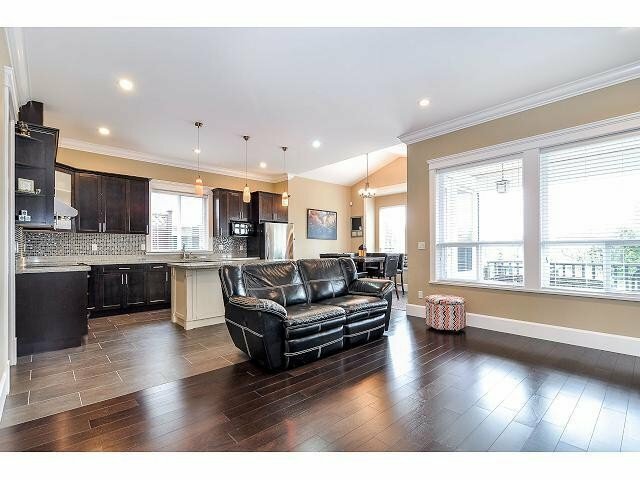 Features, open concept floor plan, granite kitchen counters, Maple wood cabinets, hot water radiant system, hardwo od floor thru out and down bedrooms, with option to have 1 or 3 bedroom suite. 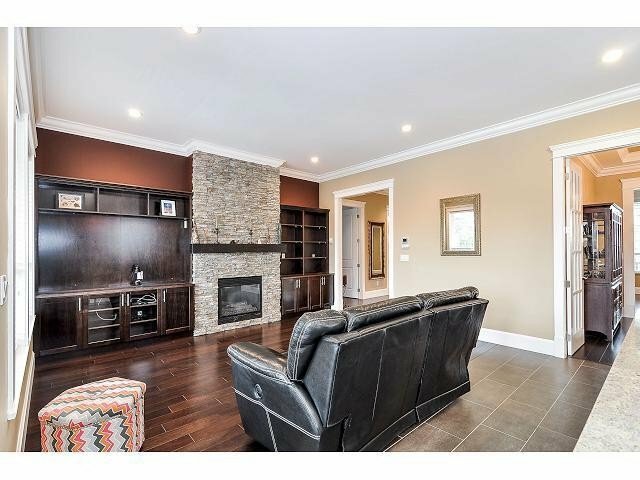 Beautiful gas fireplace mantel, 10 ft ceilings make this a Bright and spacious home. 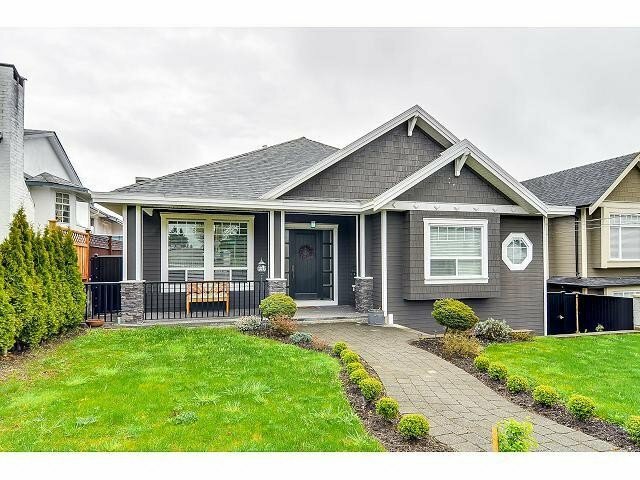 Auto lawn sprinkler system, paved stone driveway, fenced yard, and alan block retaining walls. 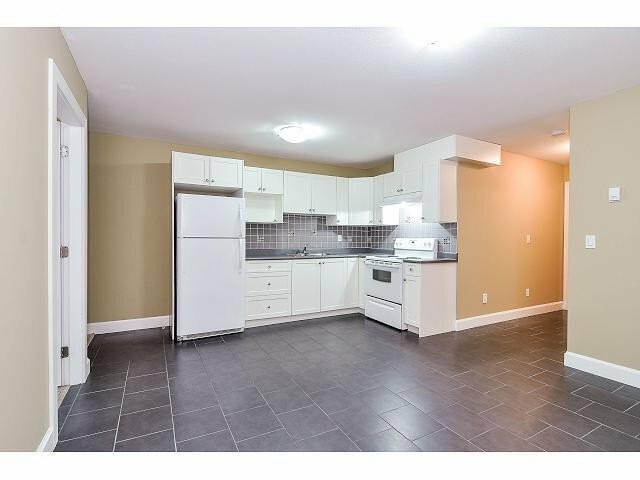 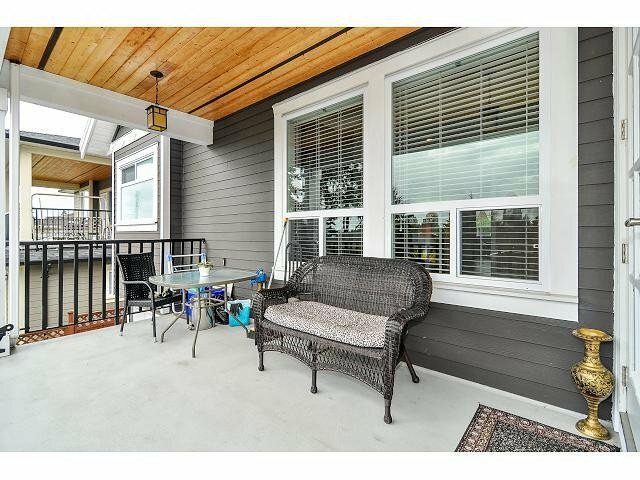 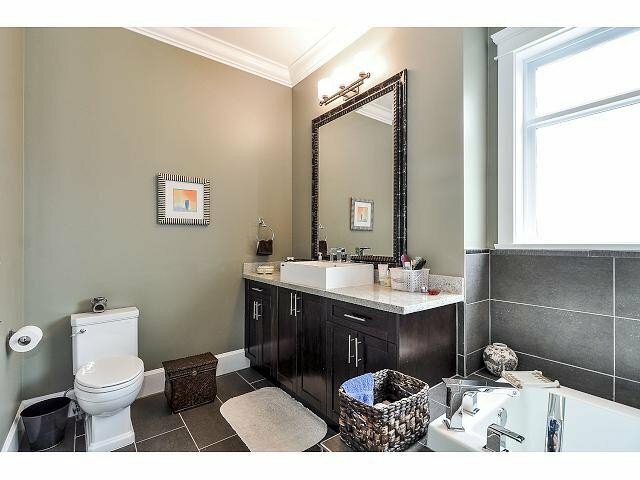 Close to Metrotown and minutes of walking distance to Clinton Elementary School and Edmonds Skytrain Station.